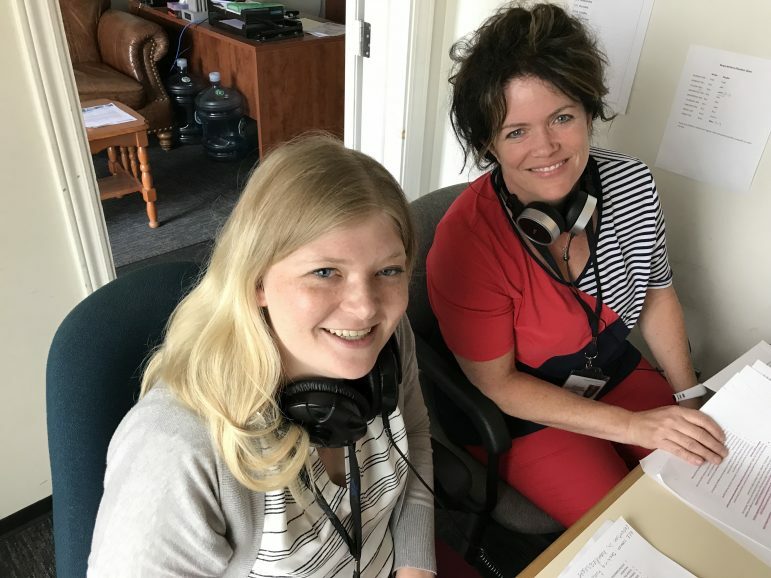 Northumberland County Community and Social Services Director Lisa Horne and Housing Services Manager Rebecca Carman outline the current status on the Affordable Housing Strategy, including the recent consultations and homeless survey. They also discuss the current situation with the displaced Port Hope residents who were left homeless after an apartment fire, as well as the requests for proposals for a new emergency shelter for the county. All this and more on Consider This Live, part of the Drive Time on Northumberland 89.7 FM. How can small newsrooms do big work? Like this.